I am sometimes bewildered when I receive feedback from potential customers or from folks who consult with me regarding the reasoning behind decisions that were made when considering which generator or which installer to use for their emergency generator installation. I think it is helpful for me to chart some of the important factors to consider. Choose the generators with the longest warranty that you can. A four –five year warranty will provide adequate protection. The longer the parts warranty, the better. These units are plug and play so most labor charges won’t be that high. A control board on a generator may cost $1,000 or more. The labor to install it is about 15 -30 minutes. If you are going to run into a big labor and material bill, it will be because of engine problems. I need to stress the importance of going with a name brand engine, made in the USA. Stick with a proven, heavy-duty engine like a Kohler Command Pro or Courage series, Briggs and Stratton Vanguard series or Honda GX series. These have a proven track record of reliability and parts are available easily. Buy the highest-quality unit you can. With generators you will get what you paid for, there are no bargains. If possible, buy American-built generators. There is a difference in materials and workmanship. I get to see it every day. 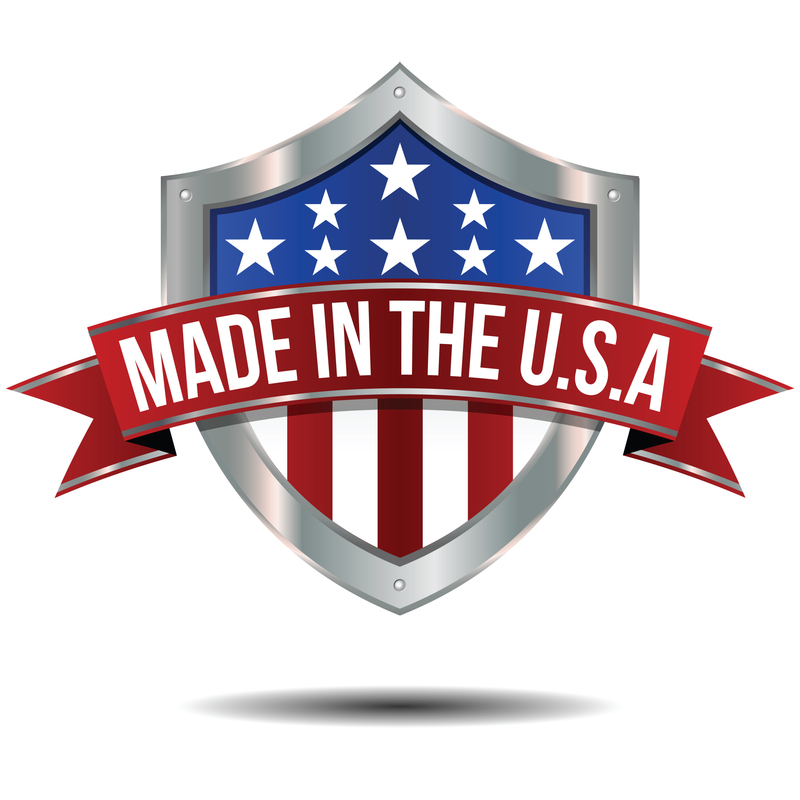 A word about “Made in America …some manufacturers of well-known brands claim to be USA designed and built. The distinction here is that some units are made completely, or almost completely of foreign parts, and assembled partially in the USA. This is not the same as made in the USA using domestic engine and parts. The engine and alternator are the most important components of a generator. If your generator doesn’t have a Kohler, Briggs & Stratton or Honda engine, there is a very good chance that your engine is made in China or somewhere else in Asia. If this is the case…you still have a basically-Chinese made generator. Maybe the final assembly is done in the USA, maybe the shipping point is in the USA, but you have a foreign-made generator. Beware of statements like “built in house”, implying that the house is in the USA. Many of the largest corporations headquarteredin the USA own Chinese factories and claim to be built “in-house”. The initial cost of a generator is one thing…how much it costs over the years to keep it running well is quite another. If the unit is made in the USA, parts will not be a problem. It is very important to use a factory-authorized dealer and certified engine technician to make repairs and to perform routine maintenance. They will have the tools, knowledge and training to keep your unit running well. The alternative (unit bought through a Home Center, or installed by a non-factory authorized dealer ) will leave you holding the bag should you run into repair issues. These ARE NOT LAWN MOWERS, so don’t treat them like one. The engine going round so the blade on the mower goes around are infinitely less complicated that an engine turning an alternator with an isosynchronous governor system needing to create a perfect electrical sine wave to run sensitive electronics found in modern homes. Stick with a qualified professional. WARNING…electricians are not necessarily qualified professionals. There is a big difference between installing wiring and adjusting a generator. How do you know your installer is a factory-authorized installer (the only kind of installer that the Manufacturer recognizes and instructs you to use)? Look on the manufacturer’s website. Factory authorized dealers and service providers will be listed there. I have been hired to repair hundreds of generators that were installed by people claiming to be factory authorized. ( I often hear customers say, ” he said he put in lots of generators”. Its up to you to check them out. The difference can be dramatic. Factory-trained persons always follow all of the manufacturer’s rules and instructions. When you have to file a warranty claim, you will find out the value of this. It is important to note that only factory-trained individuals can make the necessary adjustments that have to be made at installation. The adjustments are not public knowledge for a reason. Only factory-trained technicians possess that skill. If your generator is not installed and adjusted correctly, there is a strong possibility that it will not be running well from the start. This can, and usually does shorten the life of the generator. I can not stress this enough… the quality of the initial installation effects the longevity of the generator! My advice is to deal with a factory-authorized and servicing dealer, not a Home Center or the internet. The internet may save you tax…big deal. Those savings won’t console you when you run into your first problem. This can come in a number of forms. Defect in manufacturing, shipping damage, damage it sustained sitting in a warehouse, or maybe just a plain old case of not being able to get the unit to perform correctly. In all of the above scenarios, you are most likely on your own unless you have purchased through a factory-authorized dealer. You may also run into a situation where the installation does not meet the manufacturer’s standards and they will not honor your warranty claim. 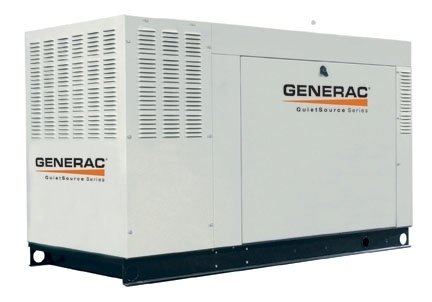 When it comes to purchasing a generator, as it relates to value, its about initial cost, how long the unit will last, then adding the cost of ownership over its expected lifespan. Think long term and don’t be pennywise and pound-foolish! ($15,000/15 yrs.=) $1,000.00/yr. for the lesser machine. Obviously, the better value was the better-built product. Conclusion…you get the most for your money by purchasing a quality, USA-made generator from a local, factory-authorized sales and service dealer, following the maintenance procedures recommended by the manufacturer. Don’t trust contractors who say they have experience…go with a proven installer.